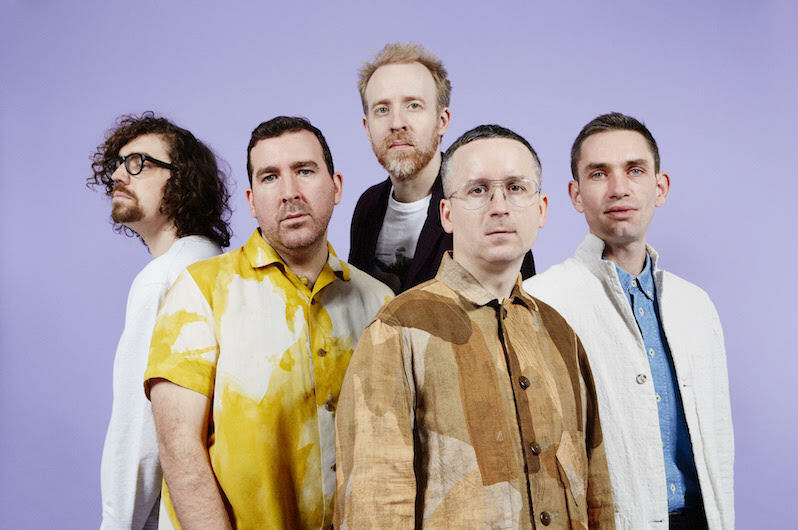 Hot Chip have announced a new album. 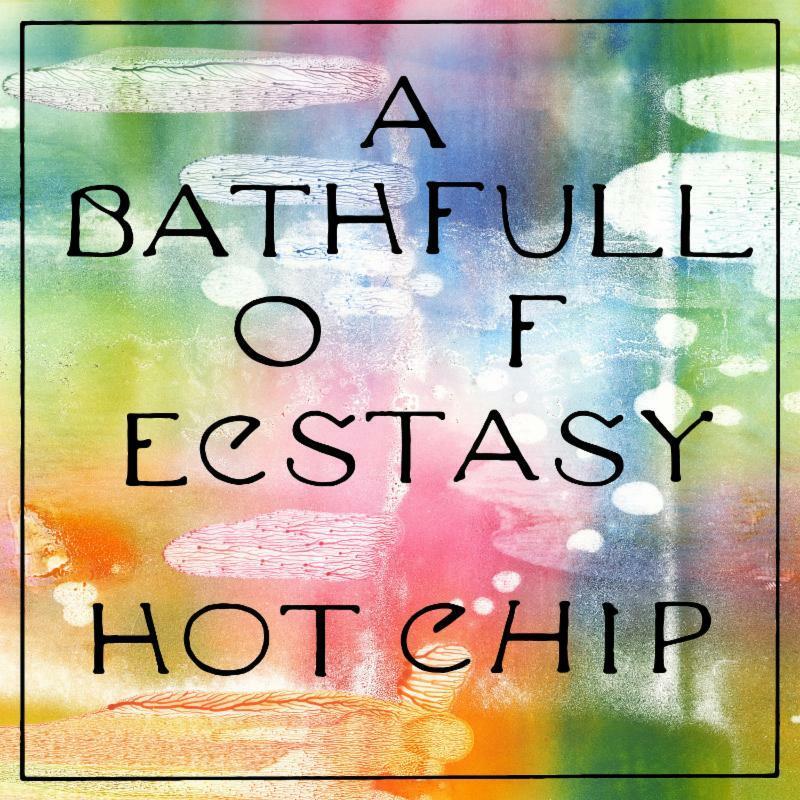 On June 21, the UK synth-pop group will release A Bath Full of Ecstasy via Domino. It’s their first album in four years, and the first single from the album is titled “Hungry Child.” Check it out below. The group have also announced a fall U.S. and European tour. 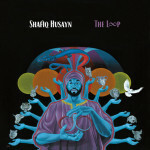 Take a look at those dates and check out the album’s tracklist and artwork. A Bath Full of Ecstasy follows 2015′s Why Make Sense?